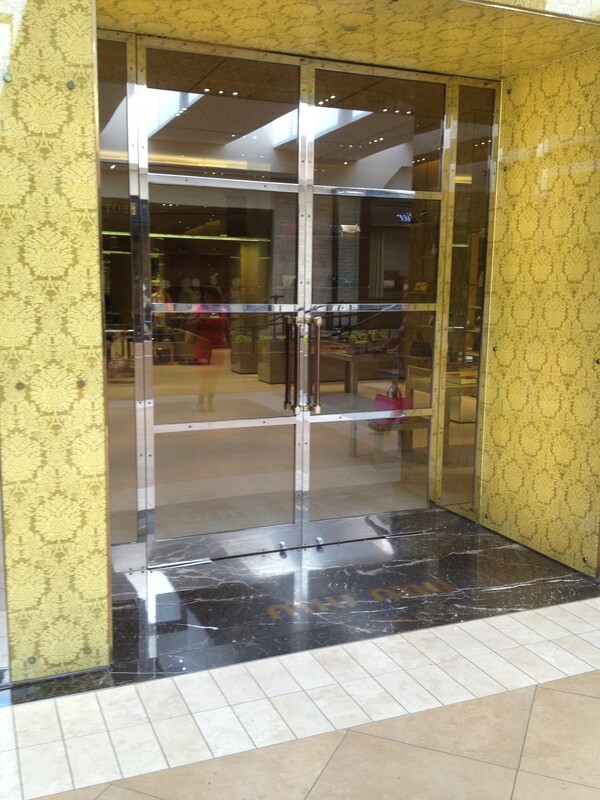 Glass doors, also known as storefront doors, can be configured to fit many openings. Glass doors are available with wood or aluminum framing. 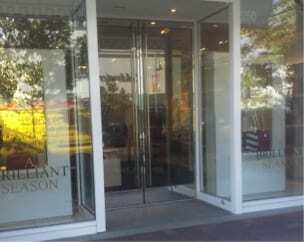 Another option is frameless glass doors, which can be tempered. 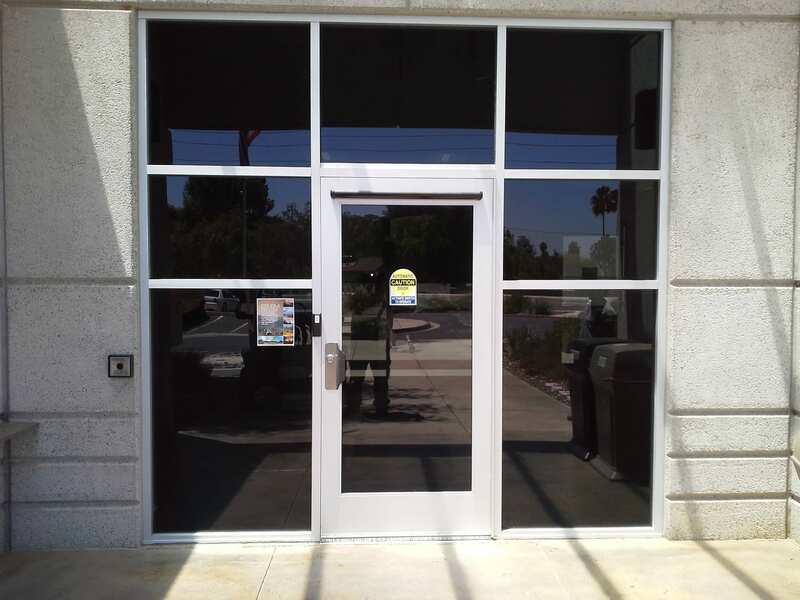 Aluminum storefront doors offer a lighter operation with added rigidity and security. Glass storefront doors provide a stunning appearance. However, all that stands between your business and intruders is a pane of glass. Frameless Glass doors add elegance and beauty to your entrance but they are often fragile (even though they are tempered) and require experts to work on them. Priority Door Systems can help you meet ADA compliance on all of your doors. Wondering what the ADA Requirement are- click to find out.